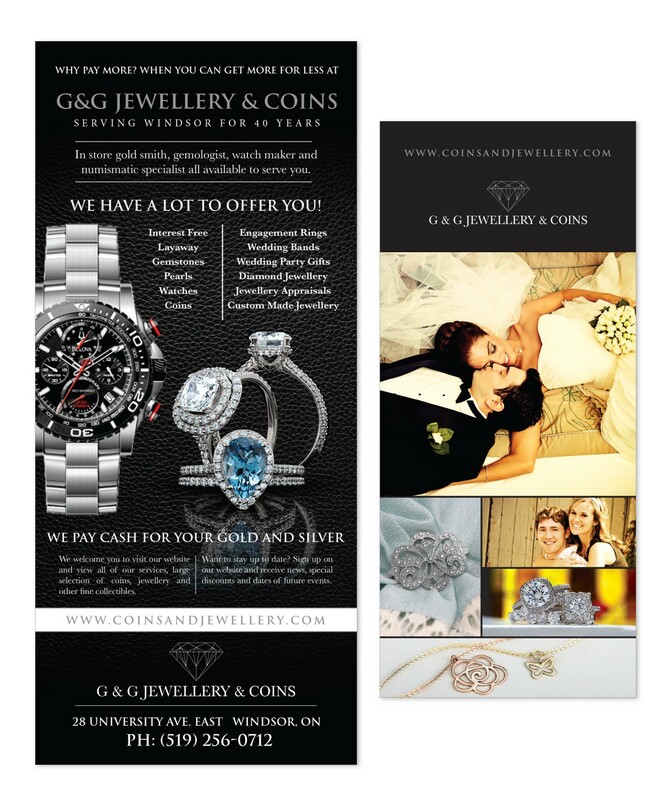 Located in the heart of downtown Windsor at 28 University Avenue East, G&G Jewellery has built a legacy in the jewellery and coin industry since 1973. 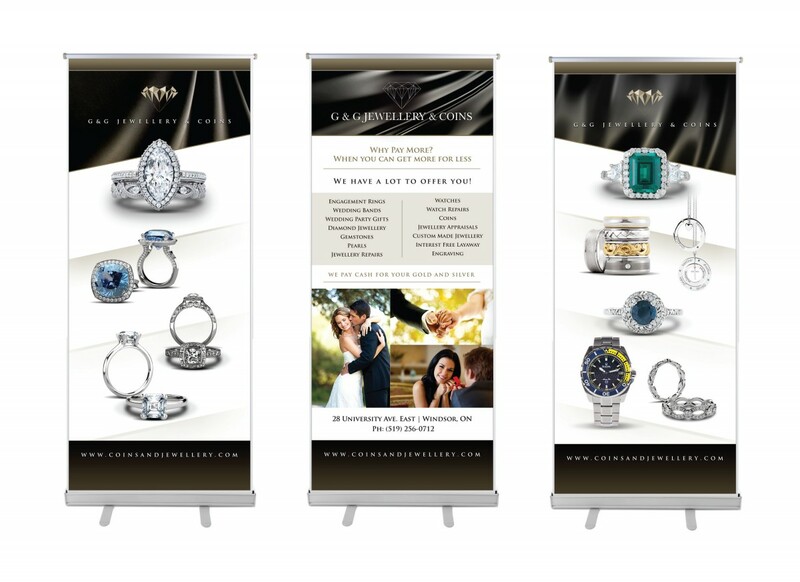 Over the years the family owned and operated business has been continuously excelling in customer satisfaction. 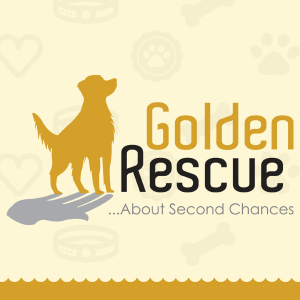 Their goal is to maintain the trust and respect of their valued customers while providing top quality products and timely services. 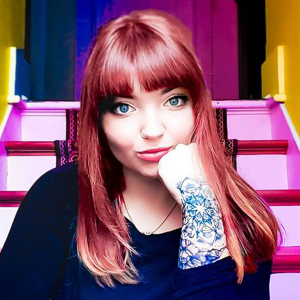 Collectively their staff brings decades of knowledge and expertise to ensure that you are not only getting the most value for your dollar but you are also having a positive experience. 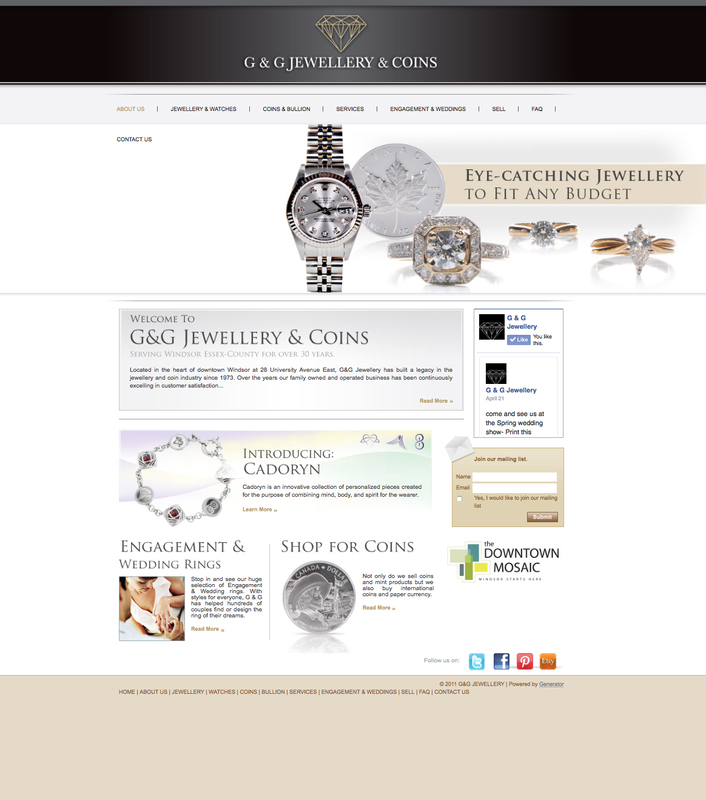 At G&G Jewellery the deep commitment to each client’s satisfaction has become their trademark throughout the decades. 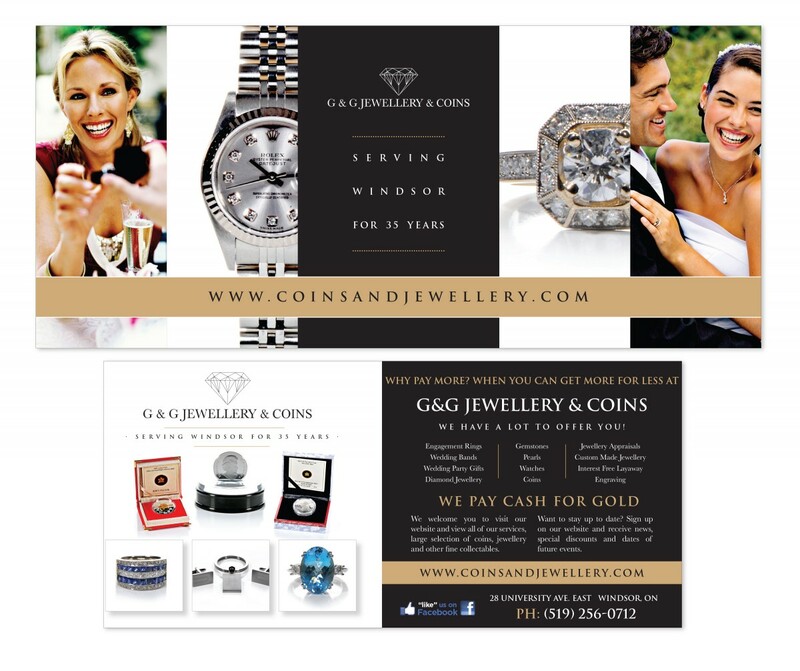 They are proud to offer the most knowledgeable staff, highest quality services, and wide selection of jewellery and coins for you to choose from. 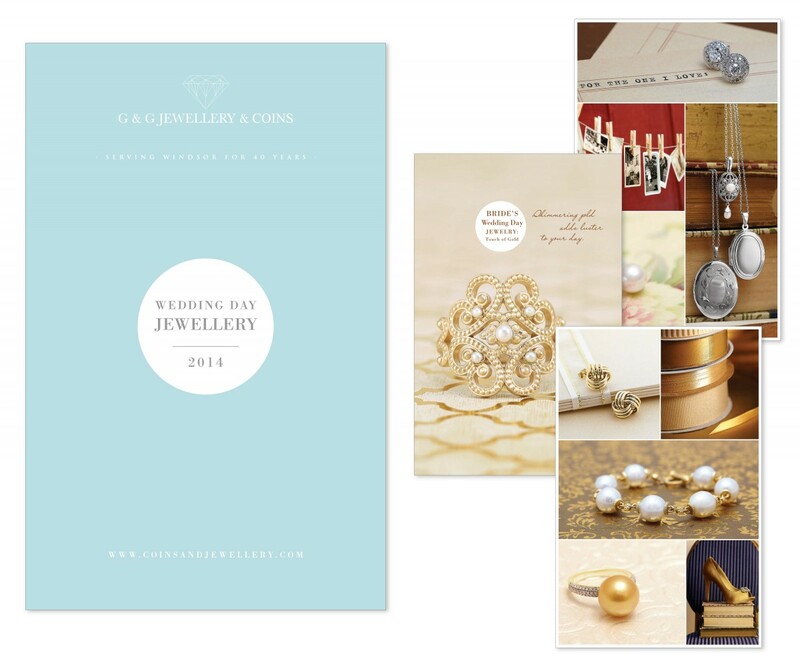 Whether it is a cutting edge design, traditional style, or a custom look, G&G Jewellery has what you are looking for. They also buy jewellery, diamonds, coins, bullion and estates. Feel free to contact them or come to their location with any questions you may have about selling your items. Many times you can get fast cash right on the spot! G&G warmly welcomes you to their family, where their pledge to their customers’ confidence and peace of mind in service and value is a proud tradition.